Learn to use Cloud Backup to backup data from your ASUSTOR NAS to Amazon S3. 2. Use Cloud Backup to back up the data from your NAS to Amazon S3 and vice versa. 1.1 What is Cloud Backup? 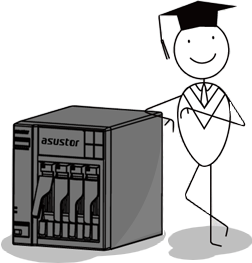 ASUSTOR NAS users can use Cloud Backup to either back up the data from their NAS to Amazon S3 or vice versa. 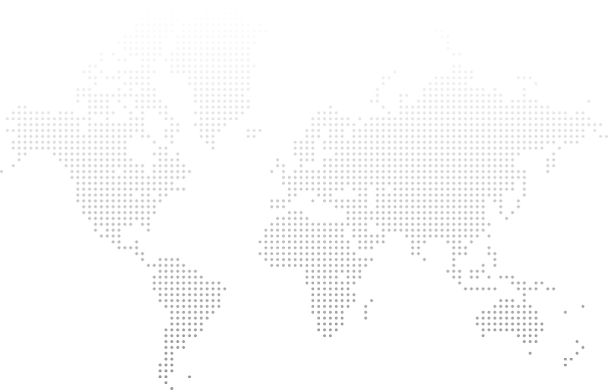 Amazon S3 (Simple Storage Service) is a cloud storage service provided by Amazon Web Services. One of the great things about Cloud Backup is that it can be used to provide an offsite backup for all NAS data. The main purpose of offsite backup is for disaster recovery in the event of environmental disasters, theft, and hard disk or other mechanical failures. With data already backed up offsite, disaster recovery efforts should be uncomplicated and straightforward. Here we will show you how to backup data from your NAS to Amazon S3 and vice versa. Before you start, please make sure that your system time and time zone settings are correct. It is recommended that you synchronize the time on your NAS with an NTP server. From the ADM desktop select [Backup & Restore]. Select [Cloud Backup] and then click on the [Create] button. Select [Upload] for your transfer mode and then enter in your Amazon S3 access key and secret key. Select the files that you wish to backup and then click [Next]. Select the destination folder for your backup (on Amazon S3) and then click on [Next]. Select either the [Back up now] or the [Scheduled backup] radio button and then click [Next]. If you select the [Scheduled backup] radio button, you will be able to configure the frequency, date and time for your backup job. Enter a name for your backup job and then click [Next]. Confirm the settings for your backup job and then click on [Finish] once you are done. Your backup job has now been successfully created and will be executed at the time you specified. Select [Download] for your transfer mode and then enter in your Amazon S3 access key and secret key. Click on [Next] once you are done. Select the source folder that you wish to back up and then click on [Next]. Select the destination folder on your NAS for the backup job and then click on [Next].